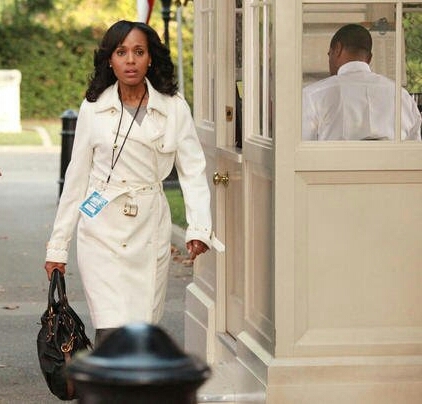 Kerry Washington wears a metaphorical white hat and a white coat as benevolence-dominant leader Olivia Pope in "Scandal." Archive photos. It is heartening that a study like “Benevolence-dominant, authoritarianism-dominant and classical paternalistic leadership: Testing their relationships with subordinate performance” serves as a reminder of a basic universal truth: if you treat your employees like you care about them, they will work harder for you and therefore be more productive. Of course, this is good for the bottomline - profits. 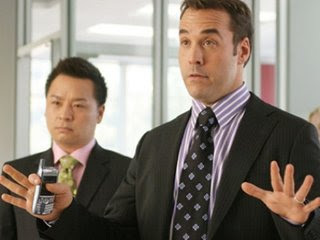 Lloyd (Rex Lee), left, suffers many humiliations at the hands of his mainly authoritarianism-dominant boss Ari Gold (Jeremy Piven) in "Entourage." "Being benevolent is important because it can change the perception your followers have of you,” said Chou-Yu Tsai, an assistant professor of management at the Binghamton University School of Management and a lead researcher of the recent study, published in "The Leadership Quarterly." To reach their findings, Tsai and his colleagues -- a number representing Asian institutions -- surveyed nearly 1,000 members of the Taiwanese military and close to 200 full-time workers in the United States after they had been subjected to three different types of leadership styles. Vanessa Williams' Wilhelmina Slater is a taskmaster in "Ugly Betty." The leadership styles: Authoritarianism-dominant leadership: "Get it done - at all costs - in the very precise manner that I have illustrated, or else." Think Wilhemina Slater ("Ugly Betty"). Benevolence-dominant leadership: "OK team, these are the goals. Questions/concerns, because we won't move forward until everybody is onboard and clearly understands the objectives? This brand of leadership is more reminiscent of Olivia Pope's ("Scandal"). Classical paternalistic leadership: "We must perform this task in five minutes. Please take this time to do a final check of your equipment and make any necessary adjustments. Ask for help if you need it." Leadership qualities much like those of Capt. 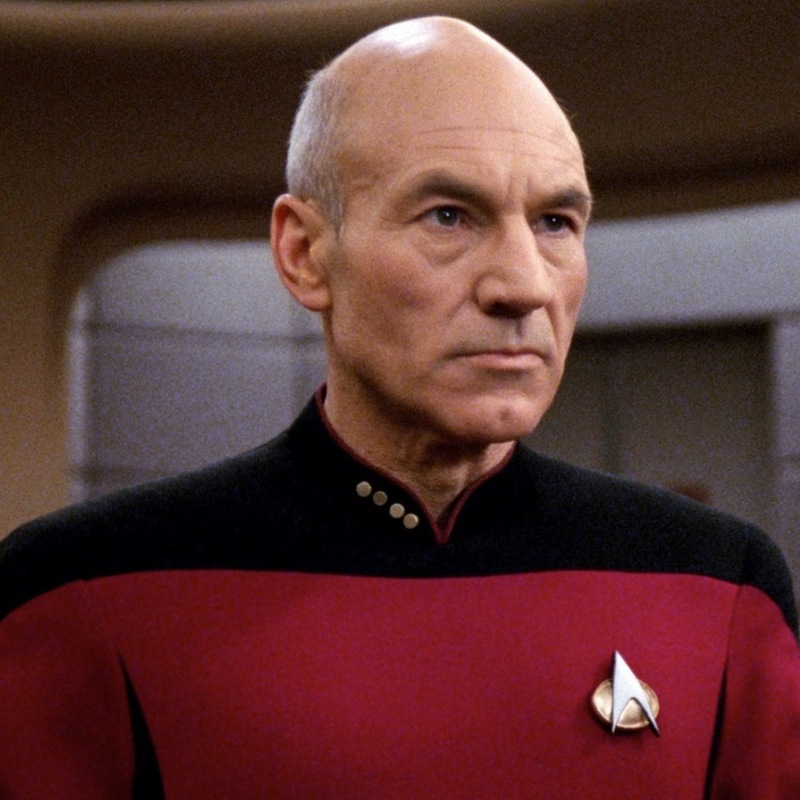 Jean-Luc Picard ("Star Trek: Next Generation"). (Patrick Stewart) of the USS Enterprise in "Star Trek: The Next Generation" is an ideal boss because he is both demanding and caring. Not surprisingly, the benevolence-dominant leadership received positive feedback, while authoritarianism-dominant leadership received decidedly negative feedback. “Subordinates and employees are not tools or machines that you can just use. They are human beings and deserve to be treated with respect,” said Tsai. Classical paternalistic leadership - a combination of both benevolence-dominant and authoritarianism-dominant - was also received positively. It also, observed Tsai and other researchers, mirrors a relationship that is famliar to most. 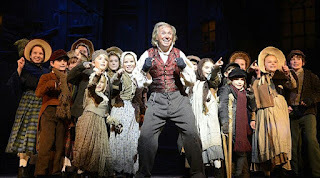 Tommy Steele as Ebenezer Scrooge, a classic authoritarianism-dominant boss, in "Scrooge - The Musical." In essence, it is good business to care as much about your employees as you do results. Visit http://ow.ly/NyyW30m9fJH to read the complete version of or an abstract of “Benevolence-dominant, authoritarianism-dominant and classical paternalistic leadership: Testing their relationships with subordinate performance." It goes well for clients as well.